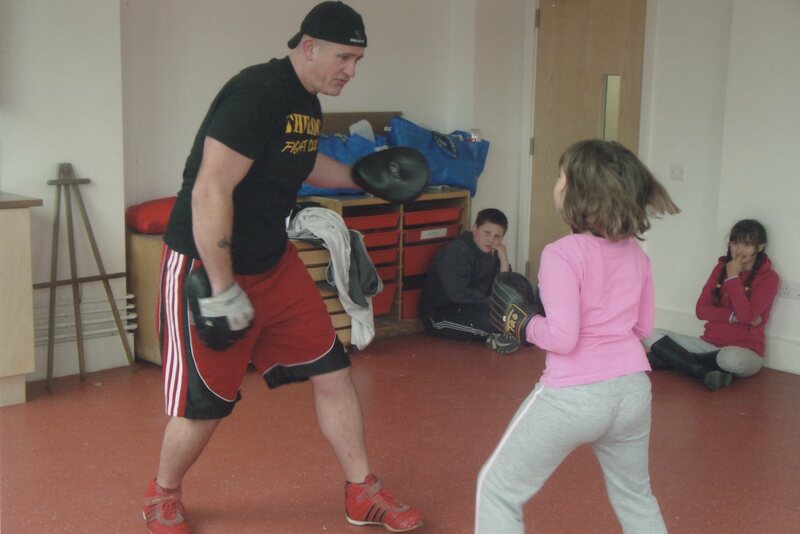 Every Saturday I used to take part in a kick boxing and self-defense workshop, along with several other older volunteers. We did this for about a year and now I have this little skill for life. It was good fun, even though I was small and afraid of hurting the instructor.